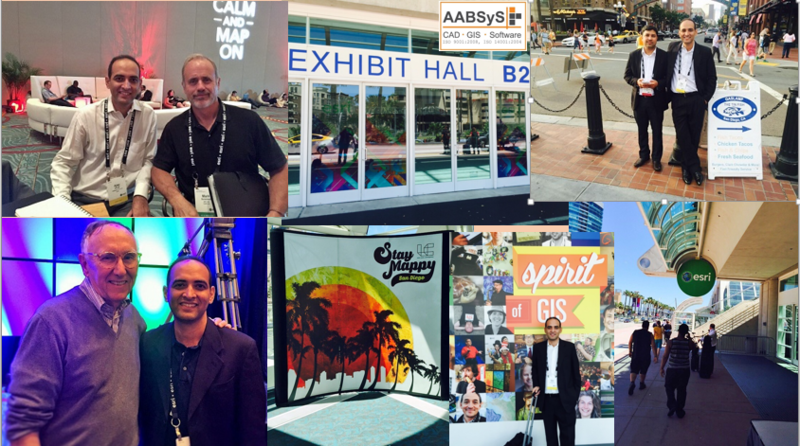 AABSyS Information Technology, a leading GIS, CAD, software and IT outsourcing company in India, attended the ESRI User Conference 2015 held at San Diego, California, USA during 20th – 24th July 2015. 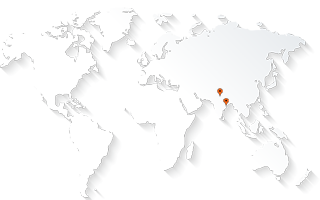 ESRI User Conference is a platform that brings together a wide spectrum of geospatial applications including socio-economic, business, and environment. The conference addressed a wide range of topics including GIS in school-level education, environmental justice, prediction of fishing zones, identification of flood-affected areas, synchronisation of independent data sets, conversion of parcel fabric, profiling of crime, emergency mapping platforms, community and public health, etc.. The conference also held technical workshops on 3D analytics, 3D cartography, cybersecurity, agent-based modelling, public access of land records, urban land banks and analytics of maritime weather.